Woohoo!! 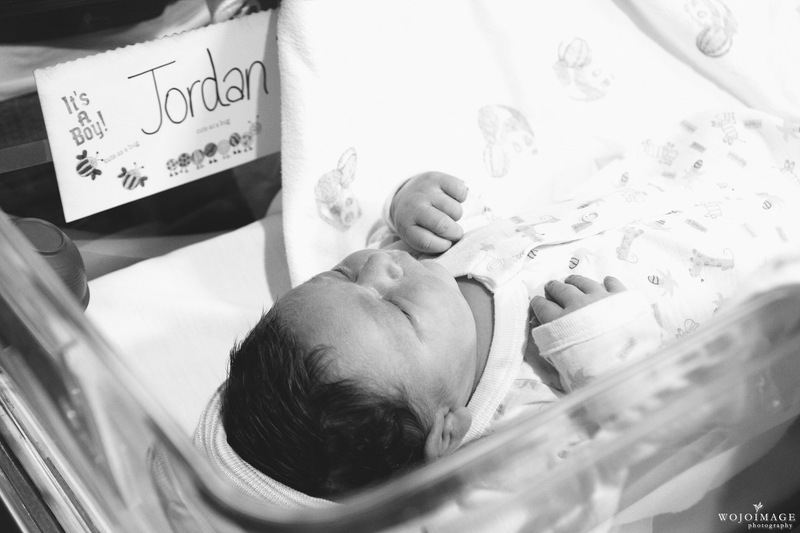 I’m really excited to start offering birth and fresh 48 hospital newborn documentary photography service. With my new website and blog launching this month and all of the exciting changes, I’m so excited to finally announce it! Birth photography is something that I have been wanting to offer for a while but with our move and restarting the business in Seattle I had to put it on hold. I’m so happy to finally bring this service to my clients and I’m offering portfolio building rates until the end of this year!! If you guys know of anyone who would like to take advantage of my special rates please let them know!